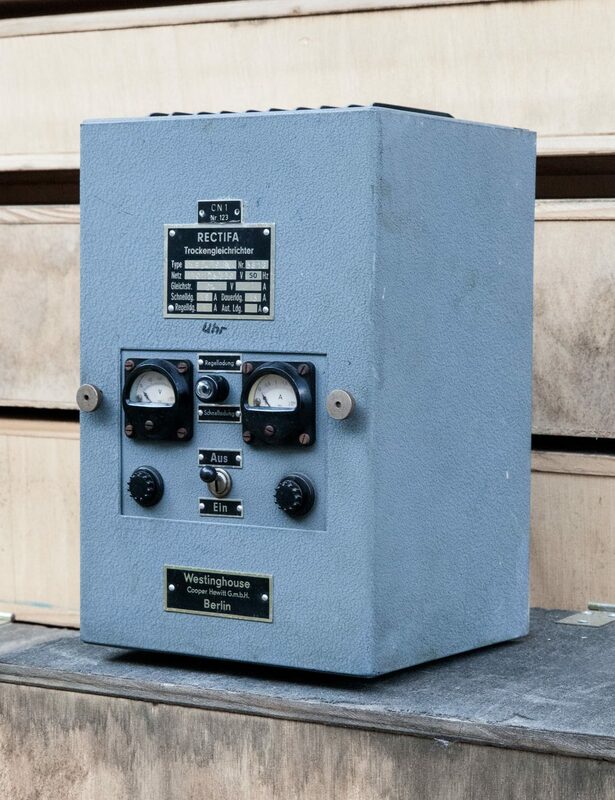 This project came out of the fact that Doug had a full set of the General Precision Laboratories preamplifiers as well as the enclosure to go with them. 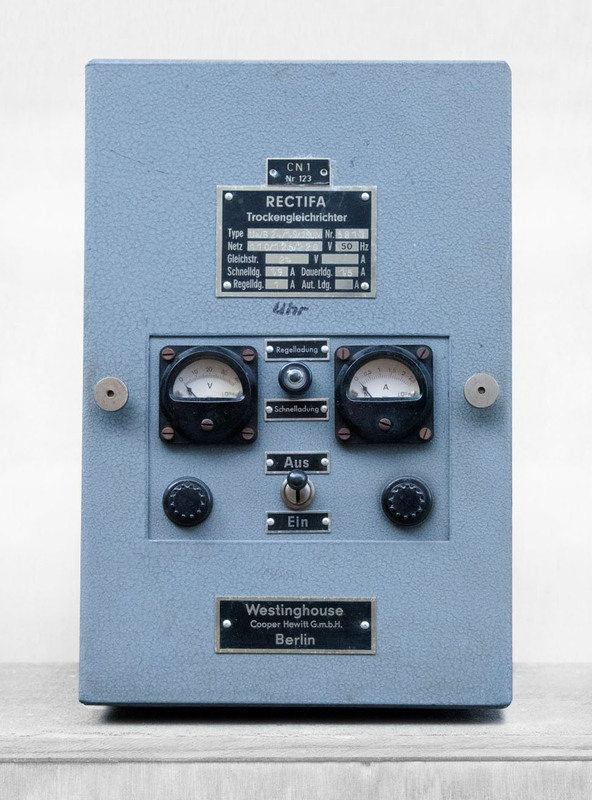 These preamplifiers were designed to amplify the signals from cinema projectors and as such had an enormous amount of gain as well as noise– simply too much for a typical studio environment. Doug’s idea was to modify the circuit to allow for line level signals thereby using the wonderful sounding UTC transformers but having much less overall gain. Because it would be a shame to not have some flexibility in the preamps, I used a switch in the level pot to activate another gain stage which means dynamic and ribbon mics can also be used. 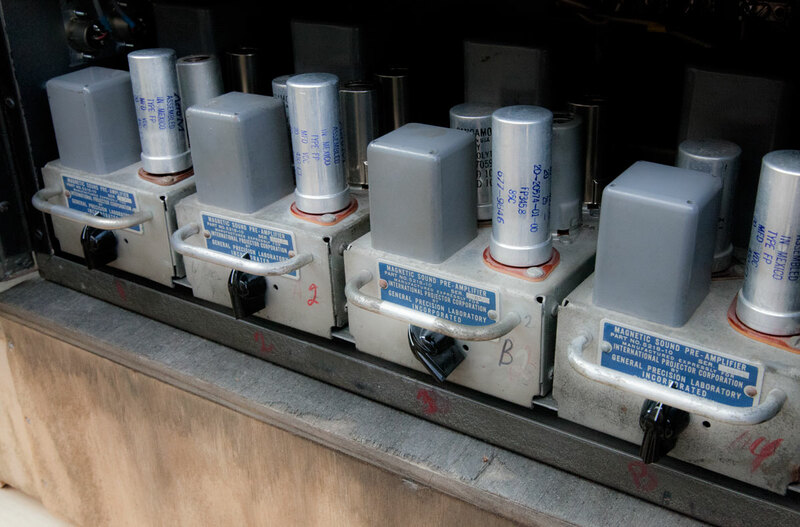 The power supply, besides having the correct looks to match the preamps, also utilizes an EZ81 for the high voltage supply and a series DC supply for the heaters. 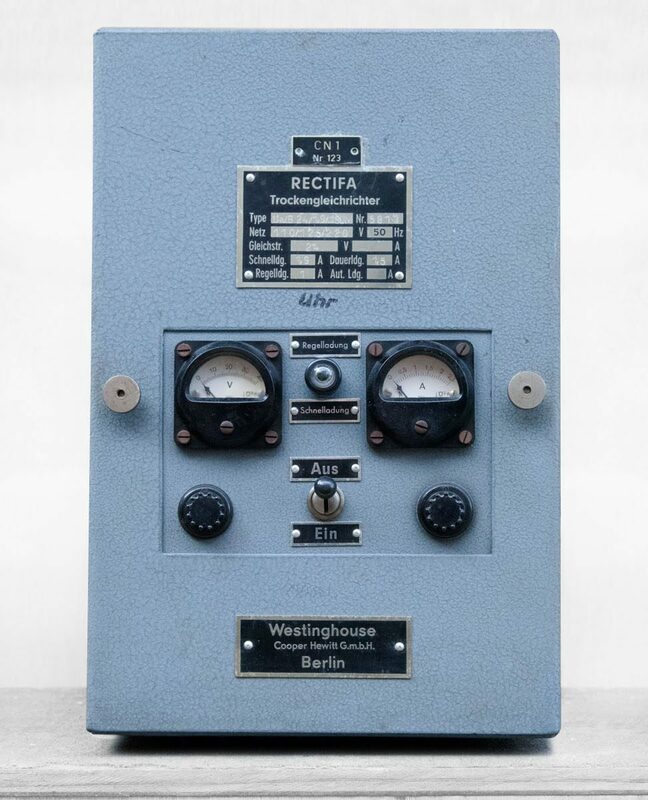 The two meters on the front indicate the voltage (19 VDC) and current (1A).